Are you sure you’re putting enough water in there, pal? 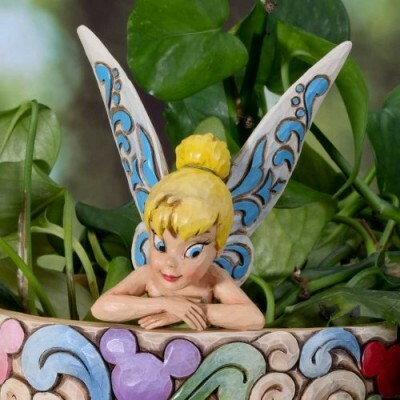 Never be far from Tink’s judging eye when you stick this Tinker Bell Plant Stake in your favorite planter. It’s made by Jim Shore, so it’s crafted with resin and love and will surely put a smile on your face, even if your gardening skills are being silently judged. Everyone needs at least one pixie in their garden.